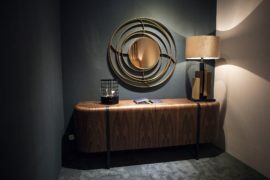 We have stumbled across several amazing finds at this year’s Milan Design Week that range from stunning bathroom fixtures to trendy lighting additions from the world’s leading designers. 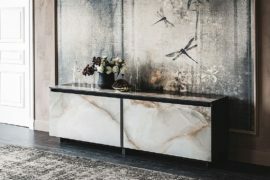 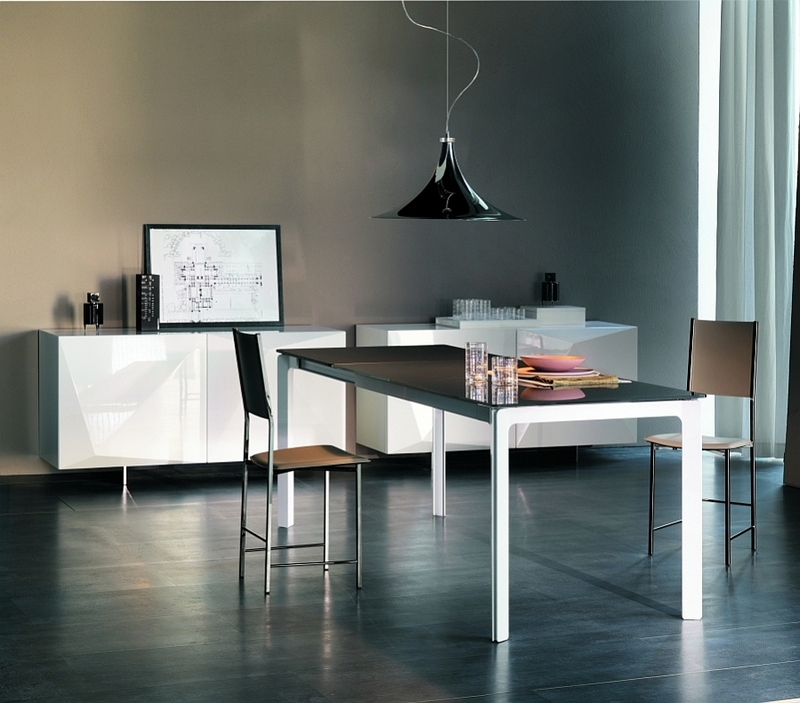 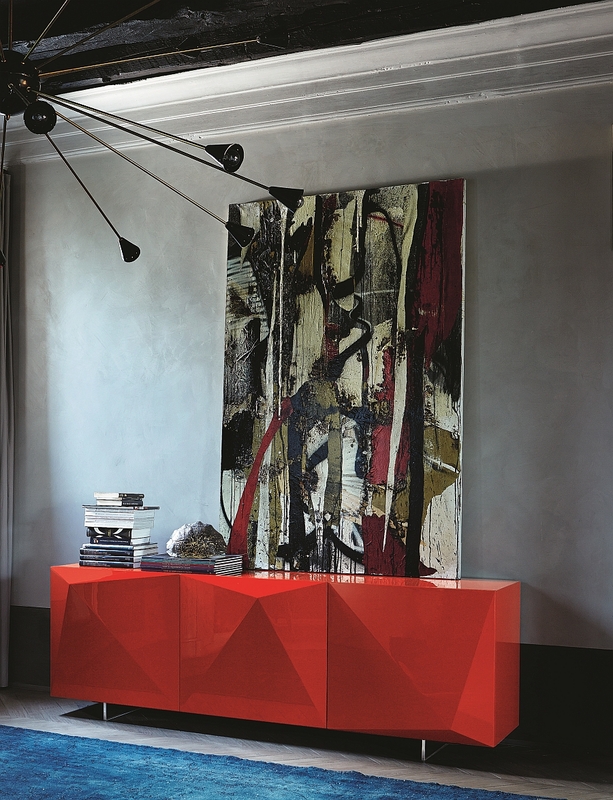 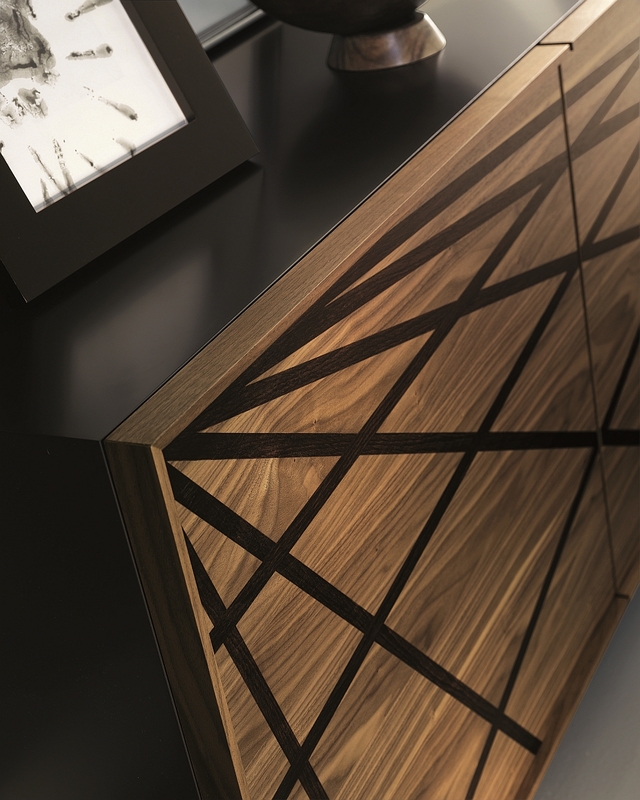 Cattelan Italia was one of the showstoppers at Milan this year, and while we have already showcased the beautiful and sculptural contemporary tables that they’ve unveiled, today we take a closer look at the trendy sideboards of the exclusive 2014 Collection. 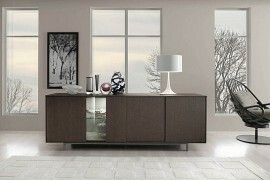 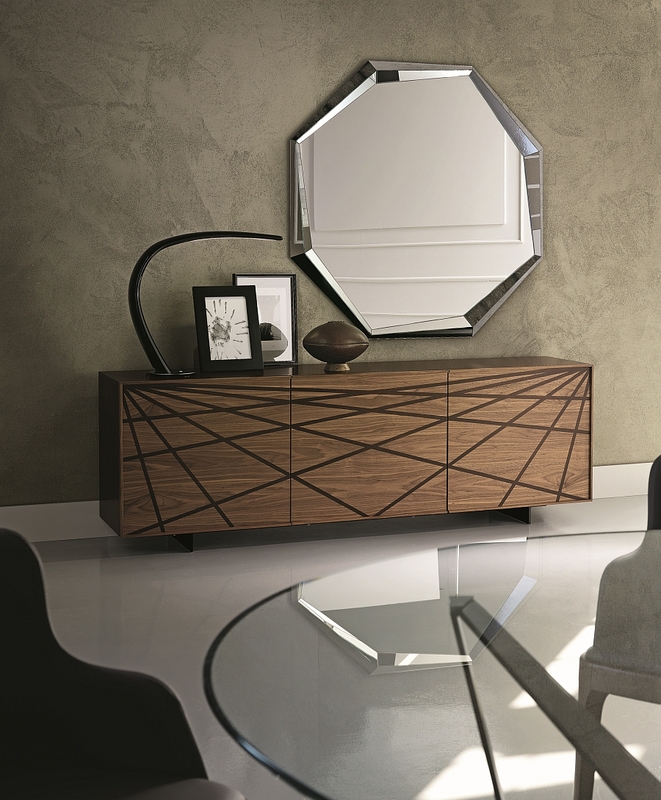 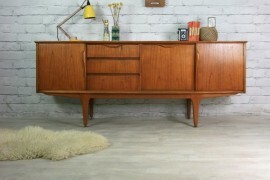 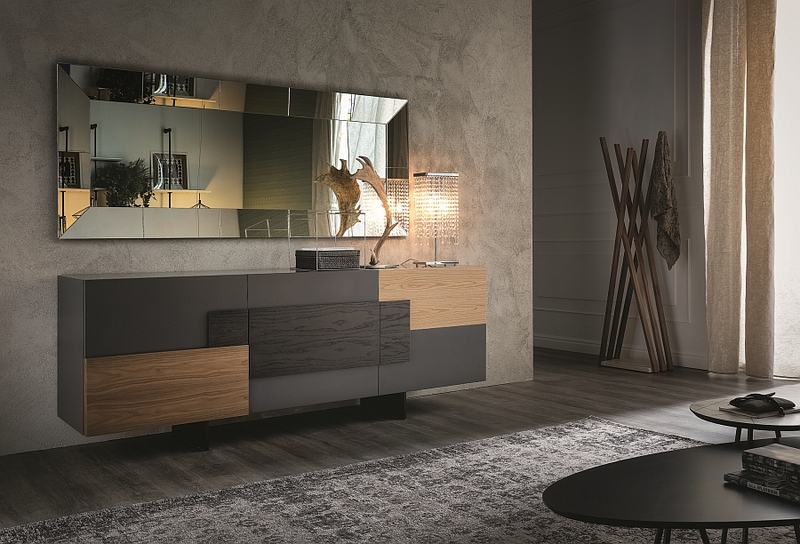 Combining glossy finishes with warm wooden tones, each of these sideboards promises to enhance the appeal of your interiors with an air of exclusivity. 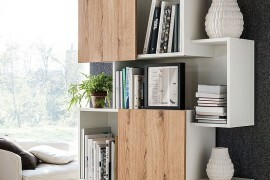 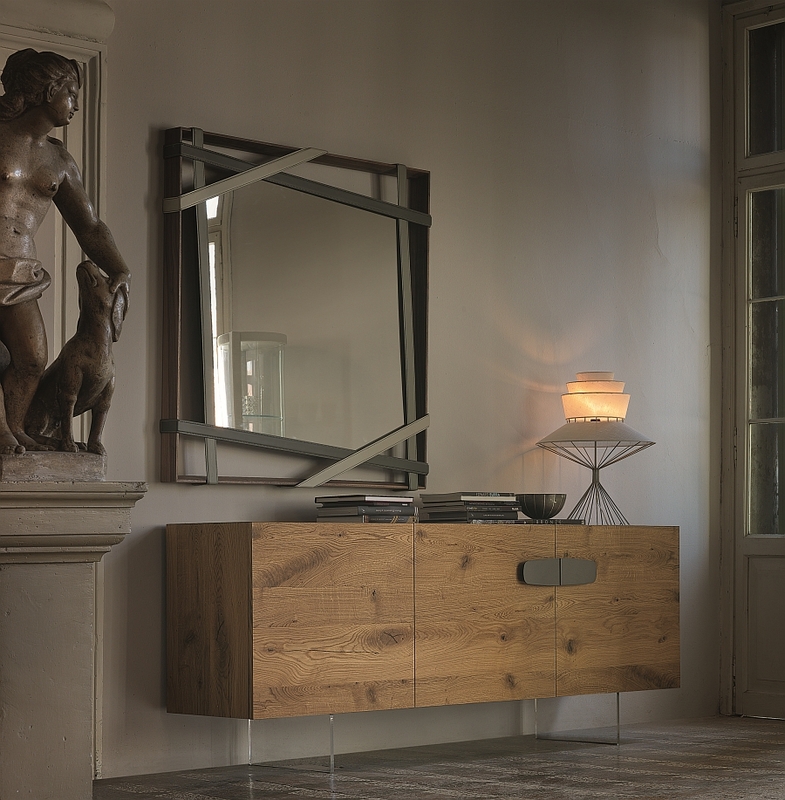 With its Canaletto walnut doors and burned oak silk-screen printing, the Webber is obviously the most easily recognizable of all the Cattelan Italia sideboards. 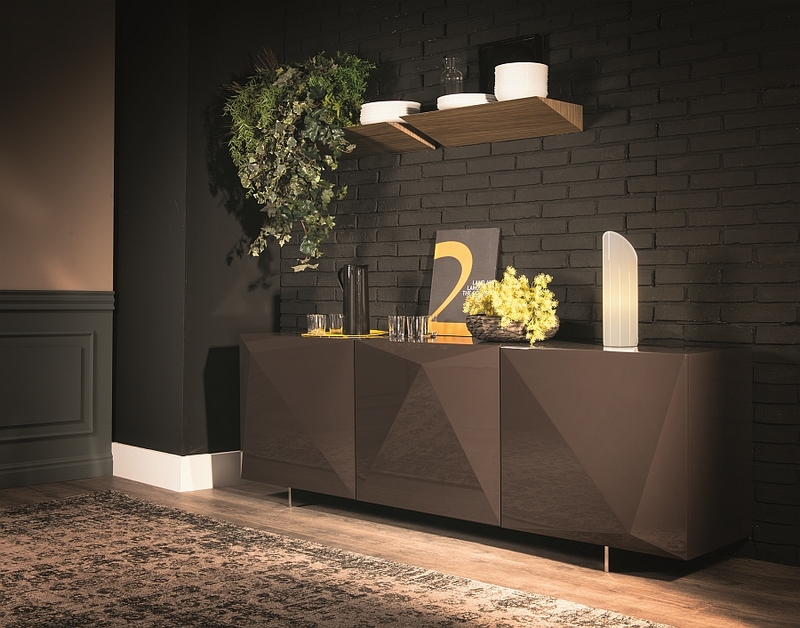 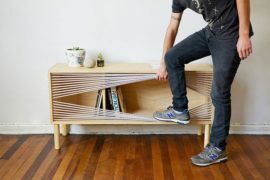 Another ingenious Andrea Lucatello creation, the sideboard adds both visual and textural contrast to any interior that it graces. 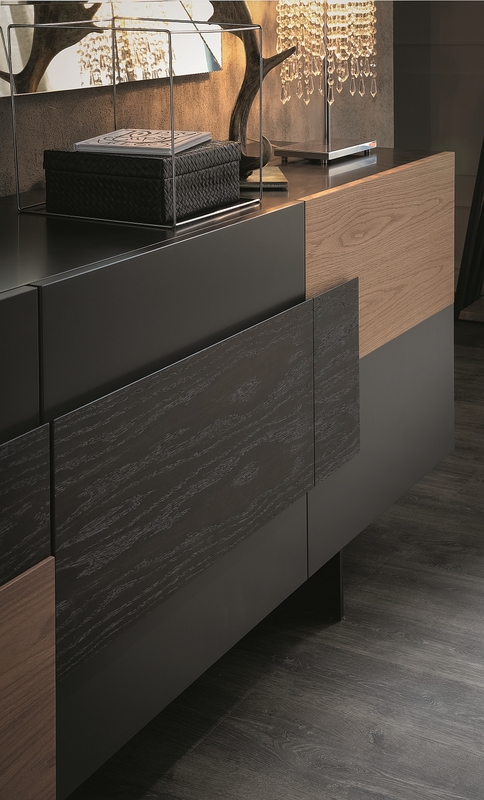 Completing this exquisite and ergonomic collection is the Torino, which makes a statement with its engaging wood inserts and sophisticated appeal.